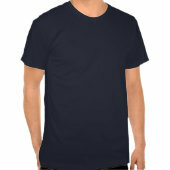 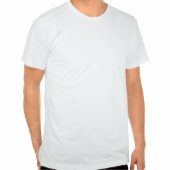 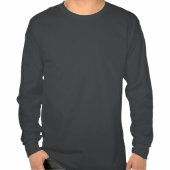 Now you could take this design in a number of ways. 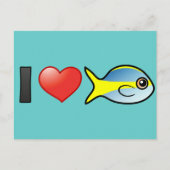 This plentiful sea fish is known for lovely colors, fun and interesting schools, and also for its (gulp) pleasant taste! 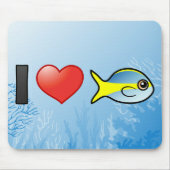 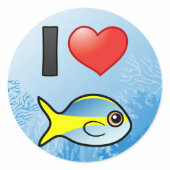 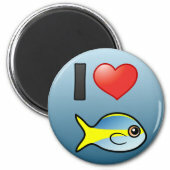 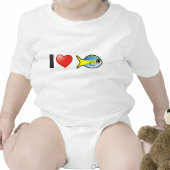 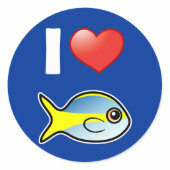 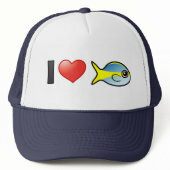 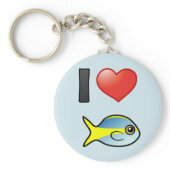 Love them however you like, this design features our cute Scubadorable Yellowtail Snapper.